Bluetooth Stereo Music and Voice. Compact Bluetooth Stereo Music and Voice Earphones for Helmets. For motor bikers, skiers, snowboarders, sky-divers, etc. Answer in-coming call by saying ‘hello’, without letting go of your hand. Easy to install in helmet/headgear, firmly fixed to inside of helmet/headgear via Velcro. Wirelessly enjoy music and voice calls. Music will pause when answering call, and resume after completion of call. 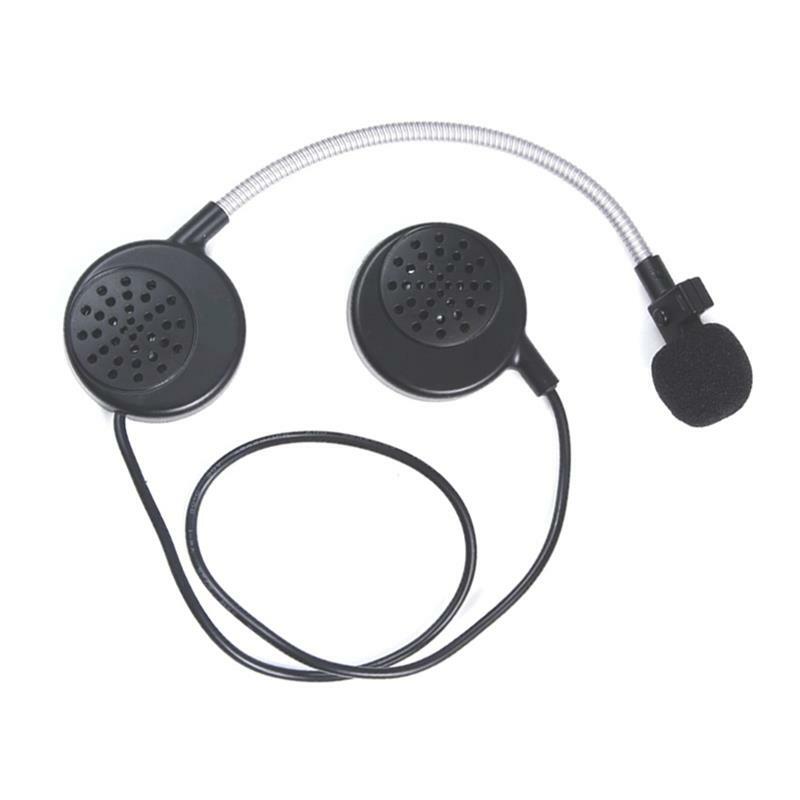 Perfect companion Helmet headset with Bluetooth iPhone, iPad, iPod Touch, Android, Windows, etc Phones , and other Bluetooth stereo transmitting devices (including KOKKIA i10s, i10, iAdapter, A10m, A10). Motorcycle/ski/snowboard/sky-diving/extreme-sports Helmet Bluetooth stereo music and voice earphones. Created to provide quality sound and music, while you bike and/or enjoy your sporting activity. Pick up incoming voice calls by saying “hello” without using your hand to press any button. - KOKKIA i10s, i10, iAdapter (iSplitter, iTransmitter, iTransceiver), A10m, A10 Bluetooth Transmitter products. - Bluetooth iPhone, iPad, iPod Touch, Android, Windows, etc Phones. 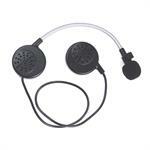 - Devices that implement Bluetooth Stereo A2DP and/or Headset/Handsfree transmit functions. - Transmitters that implement Bluetooth Stereo A2DP transmit function. 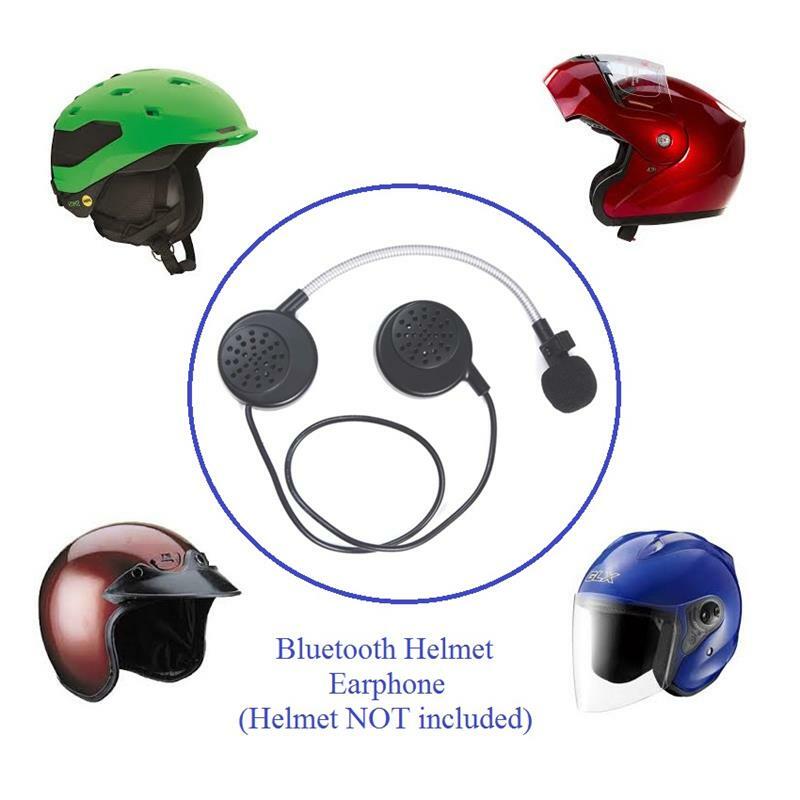 Does not include helmet, audio player/phone, bluetooth transmitter device.